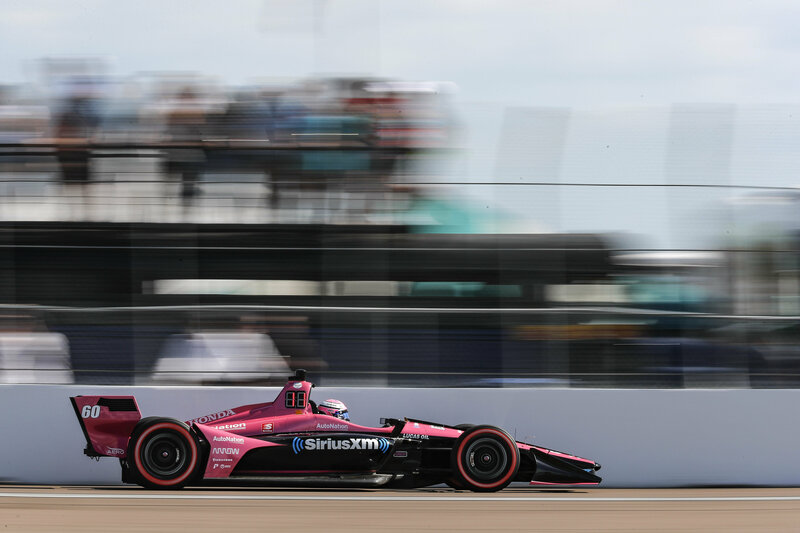 Pataskala, Ohio (1 April 2019) – Meyer Shank Racing (MSR) has opened the 2019 NTT IndyCar season with a healthy kick of momentum, as driver Jack Harvey delivered two top-ten finishes in the opening two races at St. Petersburg and Circuit of the Americas. Harvey also posted his career-best IndyCar qualifying result of seventh at St. Pete as the team continued to make progress with its first-ever appearance in the second round of qualifying. With a record of success at Barber Motorsports Park, Harvey is aiming to continue his momentum this weekend in the No. 60 AutoNation / SiriusXM Honda for the Honda Indy Grand Prix of Alabama presented by AmFirst. 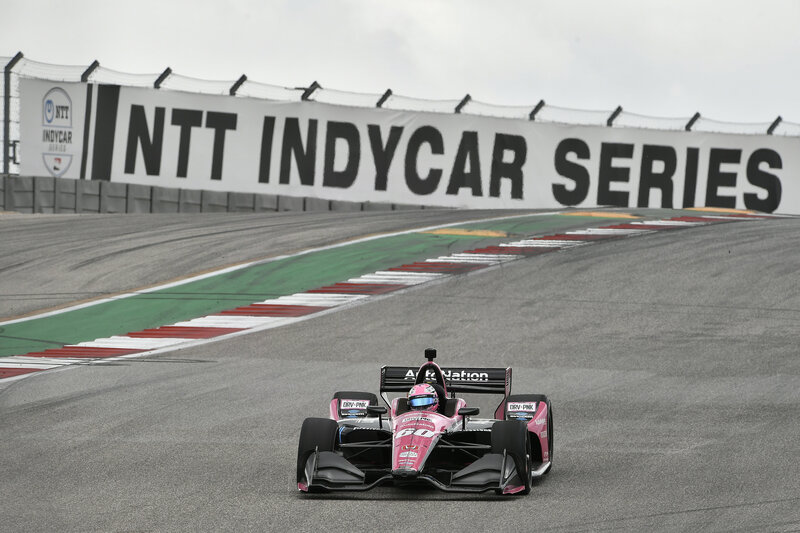 Having raced three out of the last four weeks, MSR is looking ahead as it prepares for another two straight weeks of IndyCar action. Although the 2.38-mile free flowing circuit will be the first time for MSR in IndyCar competition, the team history at the Alabama facility nearly stretches back to the opening days of the track, having competed on the smooth, technical circuit from 2004-2013 in the GRAND-Am series. With four MSR podium finishes (third place in 2005, 2008 and 2009) as well as a second place in 2010, the team has shown well on the undulating track that also features the Barber Vintage Motorsports museum which has been named the world’s largest motorcycle museum by the Guinness Book of World Records. The event weekend also marks the 10th anniversary for Honda and Barber Motorsports joining forces for the IndyCar race weekend. Harvey also has his own history of success at Barber, having netted three podiums in his Indy Lights race appearances at the 2.3-mile circuit. With the combined knowledge of the track, Meyer Shank Racing and Harvey are hoping that will be the perfect recipe for another successful weekend. The Honda Indy Grand Prix of Alabama presented by AmFirst will have a live qualifying and race broadcast on NBCSN and Sky Sports F1. SiriusXM will also feature IndyCar Radio coverage on XM Ch. 209 and Online Ch. 970.